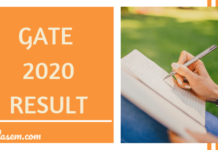 GATE 2019 Architecture (AR) Answer Key – From this page, candidates can download the GATE 2019 AR Official answer key and question paper. The answer key has been released online on the official website, gate.iitm.ac.in. You can also download it from the direct link below. 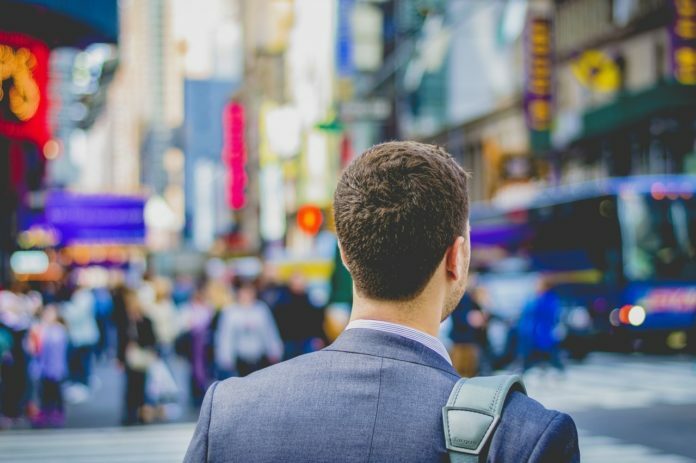 The analysis and solution for GATE 2019 AR is also available on this page. Candidates can use GATE 2019 AR answer key to evaluate their marks in the exam. 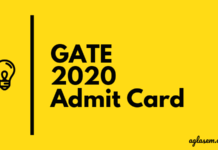 Latest: GATE 2019 AR Final Answer Key has been released. Download it from the link below. The candidates need to calculate their marks for GATE 2019 AR paper as per the marking scheme given below. Since there is no negative marking for NAT type questions, the marking scheme given below is for MCQ type questions only. You need to deduct 1/3 marks in case if you have marked incorrect answer of 01 marks. For 2 marks MCQ type question, 2/3 marks are to be deducted for an incorrect answer. The candidates can check the complete schedule for GATE 2019 AR Question Paper and Answer Key from the table below. The question paper and solution key for GATE 2019 is available in pdf format. The candidates should make sure that they download it for thier subject paper and session only.. The candidates can check GATE AR Previous Year Answer Key and Question from the table below. In Gate Architecture 2019, provided key answer for Question 33 is wrong because the “M” (metre) is equal to “1000mm” but based on key answer M is matched with 100mm. So Whether 2 marks will be provided for all who attend this question or not? GATE officials might look into it if they found any such mistake you can mail them as well.